When you start investing in real estate, whether you’re planning to fix and flip houses or you prefer to invest in rental properties, you quickly get to know the specific neighborhood or geographic area that becomes “yours.” This is the area where you’re most likely to purchase houses. You have a good idea of what the average property worth is in the area, how much you can make from fixing up and flipping a house, and how much you’ll need to invest in order to put a house back on the market. 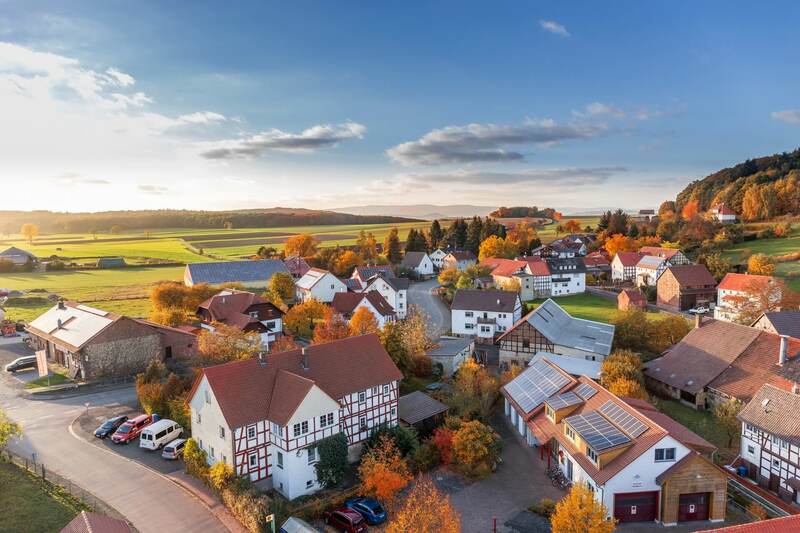 At the same time, however, sticking to a specific geographic area can significantly limit what you’re able to accomplish with your real estate investment plans. Check out these advantages of expanding your reach to help you find more real estate deals. If you’re tired of waiting for that “perfect” deal to show up in your preferred neighborhood, why not expand your reach? The further you expand your geographic reach, the more potential properties you can find–often at a significantly better deal than you would be able to find in your preferred neighborhood. This is particularly true as your neighborhood starts to turn around and property prices increase, leaving you struggling to find the property that’s ideal for you. You have a number of specific requirements that you’re looking for in your preferred properties. There is, of course, a specific price range that you’re looking for. Chances are, you’re also looking for certain attributes in the properties you’re choosing. If you’re fixing and flipping houses, you might want houses with specific criteria: those that don’t require extensive electrical work, for example, or maybe those that don’t have significant plumbing problems. In your preferred neighborhood, you will eventually start to struggle to find properties that fit those specific requirements. Once you expand your reach, on the other hand, you’ll be able to find more properties that meet your unique requirements, allowing you to expand your real estate investment plans faster. If your neighborhood or preferred geographic area starts to fail, will it take your real estate investment plans along with it? Will a real estate shift completely derail your investments? Make sure that you don’t fall prey to that simple trap! Instead, expand your investments and get more variety to discover the security that comes from knowing you have varied investments across a wider span of properties. This simple tactic will make it easier for you to maintain your investment goals. When you’re inside your niche area, there are only so many deals to be had. When you expand your reach, however, you can find more real estate deals that are just waiting for the right investor to come along. From foreclosures and properties that need to be sold quickly to properties that have fewer flaws than most potential buyers think, you’ll find that when you expand your geographic market, you’re able to increase the deals that are available to you. This simple strategy can increase your profits and leave you a more successful investor. If you’re ready to step outside the box and discover a vast new geographic area that has the properties you’ll need to expand your real estate investment plans, it’s time to check out the Privy platform. Privy will easily expand your search while allowing you to find more real estate deals that meet the criteria you need in your properties. It’s time to do more with the real estate opportunities available to you, and Privy is here to help you meet all of those key goals.